Many people will associate saffron with exotic cuisines, but there is a healthy side to this wonderous spice. Saffron’s brilliant color comes from a pigment that is known for its health benefits. 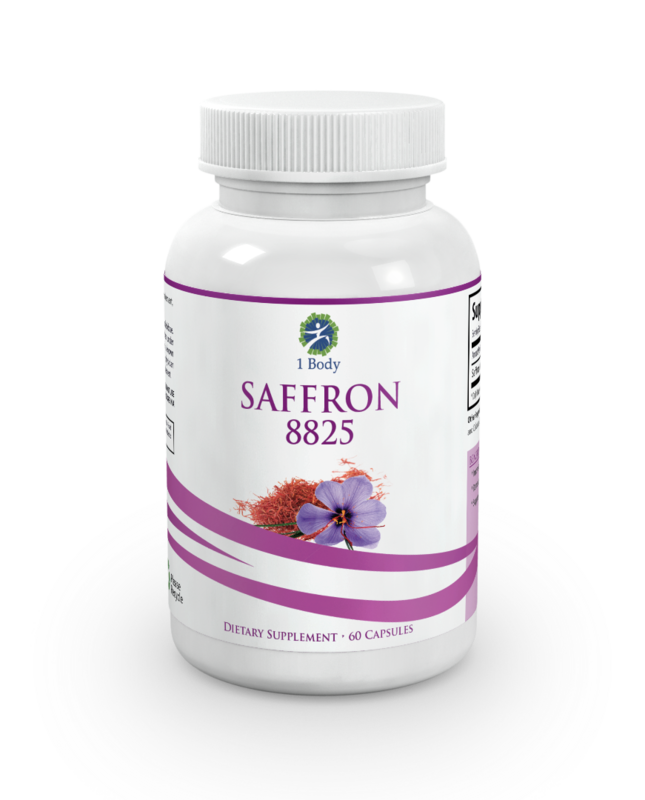 Along with other essential elements, the spice saffron does everything from control your appetite to balance your moods. What more should you know about saffron? Saffron is the spice that makes dishes like French bouillabaisse stand out, but people take it as a supplement, too. A daily saffron supplement may help you eat less and lose weight. Saffron also may be the key to curbing emotional eating. People don’t always eat because they are hungry, explains the WebMD. Sometimes they eat because they are sad or bored. Studies show that saffron can help reduce the snacking urge even in women with premenstrual syndrome (PMS). Can You Grow Saffron at Home? 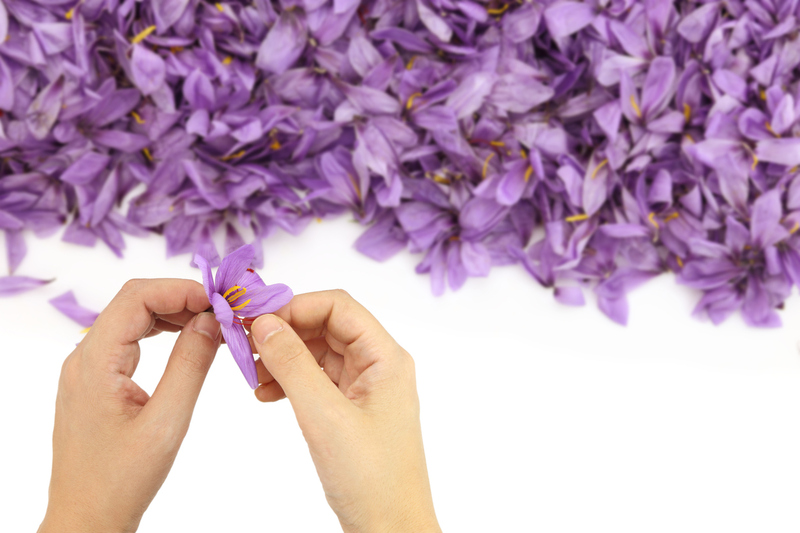 The saffron extract comes from the stigmas of the Crocus sativus, Saffron crocus, plant. 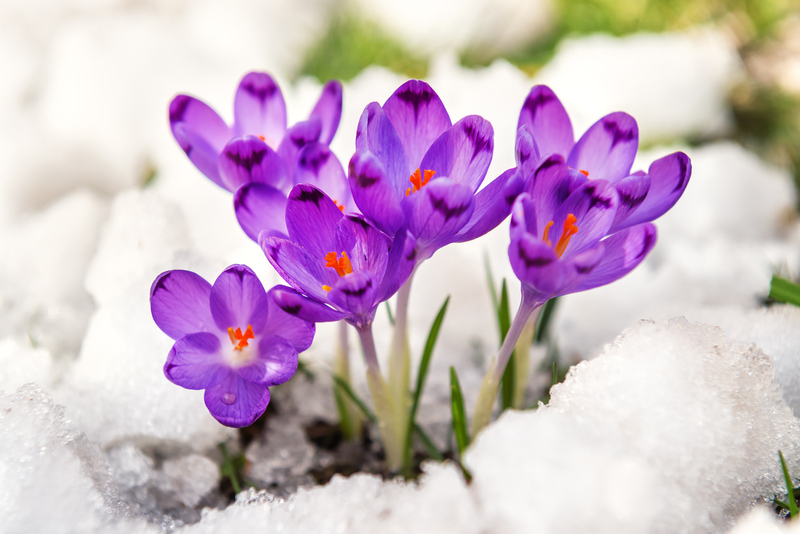 The bulbs associated with saffron, called corms, are easy to get and probably available at your local garden store. You are going to plant in the late fall. You want a place in your garden or yard that drains well and has full sun exposure. You can also plant the crocus plant in a pot with drainage holes and place it someplace where it gets plenty of sunshine. Container planting is a good idea if you get lots of little invaders in your garden like rodents or rabbits. Choose anything that will decay and fertilize the earth. Bury the saffron corms deep in the soil before the first freeze. For most people, this will be late October or early November. Ideally, you will plant the corms in clusters, not rows, leaving about three inches between each bulb. Place them about four or five inches beneath the soil. Water them thoroughly after planting. You want to water the plants once or twice a week through fall and winter if it is dry and the temperature stays above freezing. The goal is to have twin inches of moist soil above them. Reapply the organic matter once a season to encourage growth and keep the plants healthy. Saffron spice is the dried stigmas of the crocus flower, that’s the colorful stem-like pieces that grow in the center of the bloom. You’ll see them on sunny days when the flowers open up. You merely pluck them off either with your fingers or tweezers. Lay the stigmas out on a paper towel and place them in a warm, dry place for up to three days. At this point, you can store your saffron threads in an airtight container to use when you are ready. Keep the container in a cool, dry place like the pantry. Homegrown saffron makes a flavorful spice and the extract found in saffron supplements a healthy addition to your diet.